The Living Proof Hair Lines Lives Up To It's Name! I am living proof that the Living Proof hair line really does work! 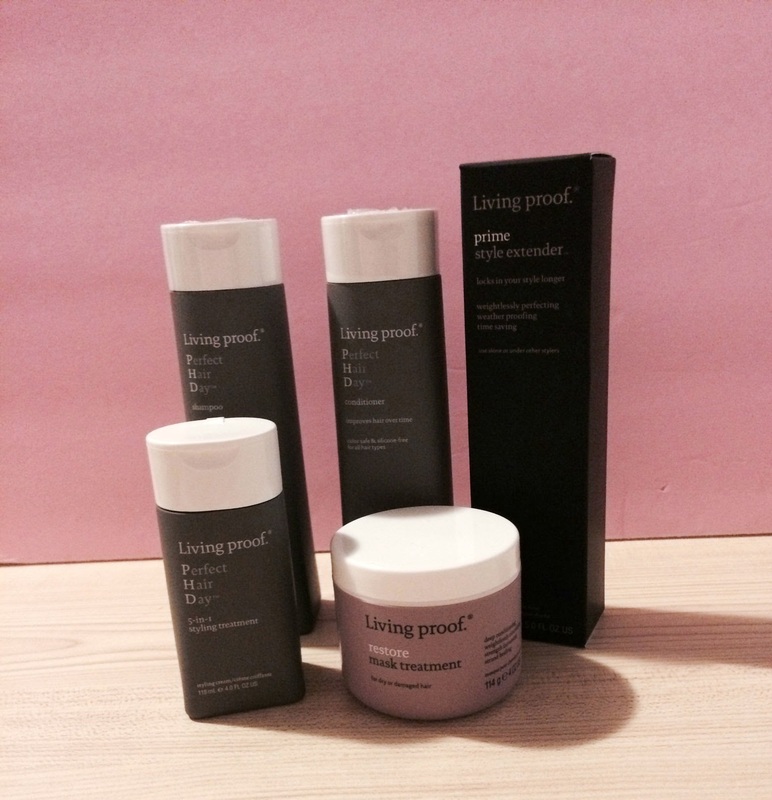 I have been using the Living Proof PhD hair line for over a month now and really love the results. My hair is healthier than it has ever been and super soft and shiny. I was seriously thinking about getting my hair permanently straightened before Living Proof came into my life because I couldn't keep my hair looking good after going to the gym. I am so happy that I gave Living Proof a chance to help my hair and now I don't have to go through the super expensive, time consuming and chemical heavy permanent straightening treatment. I can truly say that I am finally happy with my hair! The more I used the shampoo and conditioner the stronger and healthier my hair looked. I love how much faster my hair air dries and how long it feels clean. I really don't have time nor do I want to wash my hair everyday so having this extra bit of cleanliness in my hair really helps. For the past week now I haven't even using my flat iron. All I have been doing is using the shampoo, conditioner and a little bit of either the 4-in-1 treatment or the style enhancer. I then comb my hair straight and put it under a microfiber towel to let it air dry. Then when it is damp I put my hair in a low ponytail to continue to dry. As soon as my hair is completely dry I take out the pony tail and my hair looks and feels so much healthier and like I have used a styling tool. This is my go to everyday routine, when I have a date night or want my hair to look extra special I use a large curling iron on the ends to flip them up and that's it! It's so great to see all the sulfate-free products we can use now. That makes such a great difference as your hair clearly shows! 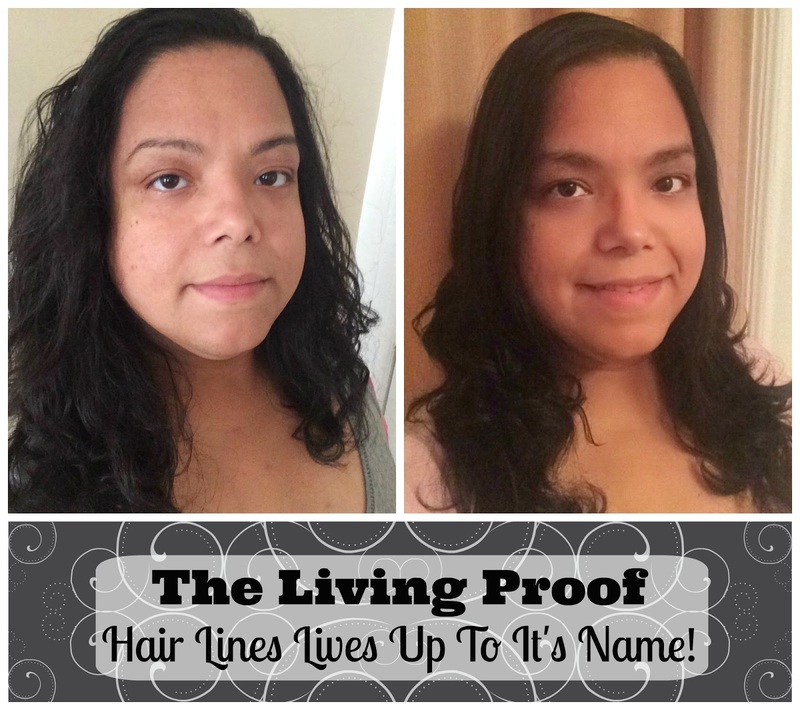 I've used Living Proof for curly hair. It's a great product line. I've never seen this brand before, but it looks like it works good. I'm going to check it out as soon as I get to my computer! This seems like such a great product to use for all kinds of hair! I'm going to look into it more! Love that it's sulfate free! That's definitely enough for me to give it a try! WOw I love how the result came up. That looks really amazing. Sounds like a great product!